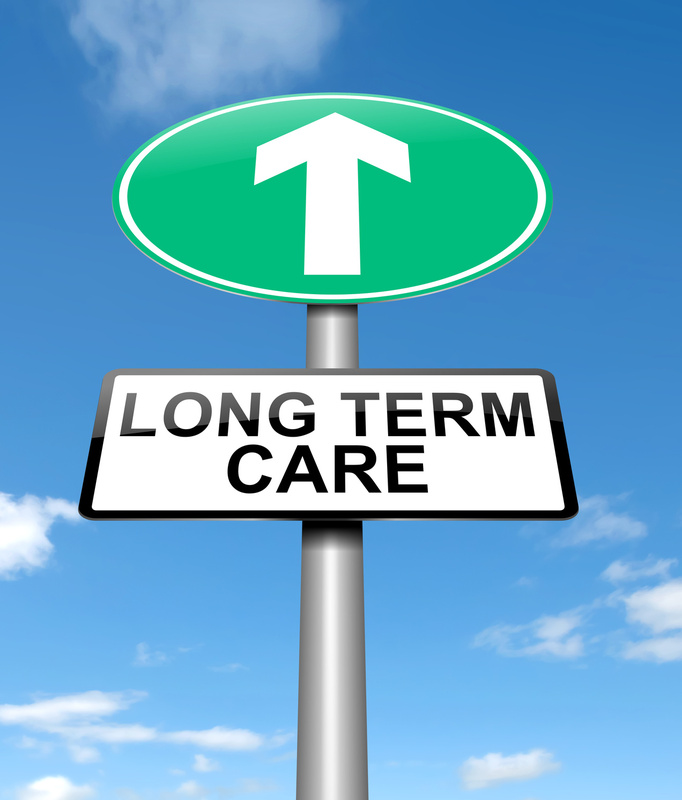 Many of our parents will need long-term care. Someone will pay for that care or a family member will provide it. With the growing need for long-term care, and the escalating costs, economists have coined a new term: "Negative Inheritance". It's defined as the financial situation of children who have paid more for their parents care than they will ever receive from any gifts or inherited funds they could have received. Is there a way to protect our financial security from "negative inheritance"? One strategy recommended by financial advisors is including long-term care insurance as part of the family's risk management plan. Unfortunately, not all of our parents have financial advisors, and even if they do, the advisor may not be comfortable with a discussion about the importance of integrating LTC Planning with their clients financial and estate plan. 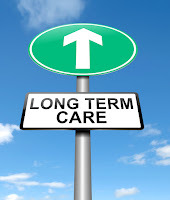 How do we initiate a discussion of planning for long-term care with our parents? We begin by asking the big question: "Have you considered what you would do if you were to need long-term care?" If they say "Yes, as a matter of fact we have," your response should not be "Great, glad to hear it." Your response should be "That's great. I'd like to hear about your plan." And then listen carefully to see if the plan seems appropriate and practical for their situation. If your parents have not discussed long-term care, or have given you only a vague idea of what their plan is, don't panic. Your job isn't to come up with a plan for them by yourself. Your job is to steer your parents to someone who can educate them and assist them with long-term care planning. Ideally, that person is someone they have trusted with their other financial decisions - their financial planner, CPA, or estate planning attorney. If they haven't worked with a financial professional before, then you may need to help them find an LTC Planning expert. Even if your parents feel they have a solid plan for paying for or providing for their long-term care, it would be wise to have it reviewed by a professional specifically trained in long-term care planning. If your parents insist that they will "take care of one another" when the time comes, make sure they realize how hard it is to be a caregiver, both physically and emotionally. Have they considered that caregiving means helping a grown adult with bathing, dressing, and toileting? If they're aware of the duties, maybe they envision being a caregiver for a few months or maybe a year. But the average length of caregiving is 8 years. If their response to the long-term care plan question is "That's why we have children," refer back to the issue of bathing, dressing and toileting. They probably don't want their children caring for them on such a personal level. The need for long-term care is tragic enough without the hands-on day-to-day duties. Before having "the conversation" with your parents, it may be wise to answer for yourself the question you will be asking them: What's YOUR plan?